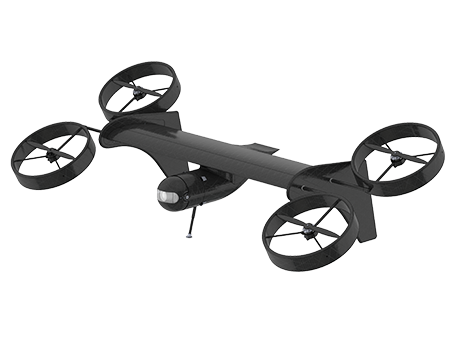 Over many years we have developed and refined a virtual-reality environment that can test to “virtual” destruction RPAS application concepts in diverse industries. The ability to test the specifics of a requirement for RPAS deployment, data transmission, collation and interrogation has proven exceptionally valuable to clients in saving costs on real-world projects and deployment. Clients engage with us to prove the viability, cost implications and value of deploying RPAS in industry specific environments. Simulated outcomes have, in many cases, provided clients with a clearer understanding of the competitive advantage that their concepts will deliver to them.